A half of the women population in the world experiences ovarian cysts in their lifetime. Cysts vary in type, size, and symptoms and normally develop in the ovaries, which is one of the vital parts of the female’s reproductive system. 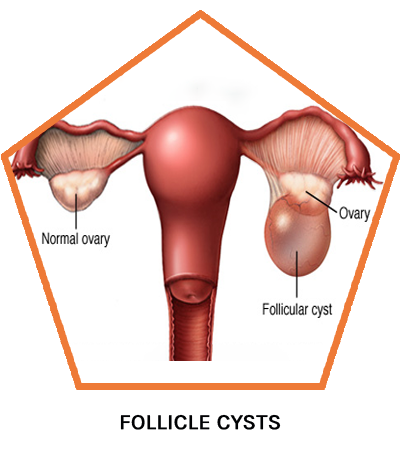 Ovarian cysts are liquid-filled sacs that develop in the ovaries. 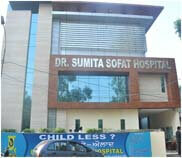 They are normally painless and may cause no infertility changes when small, but they also worsen with time. These cysts normally disappear with time and may appear again in some other women. Hormones lead to follicular development in the ovaries that respond by producing eggs for fertilization. Every woman has two ovaries each located at the left and the right side below the abdomen. Dermoid cysts– these are sac-like growths that develop on the ovaries with hair, fat, and tissue. These gradually develop. Corpus luteum cysts– after releasing an egg, a follicle must dissolve and close, but if it fails, a liquid is formed within a sac hence forming cysts. 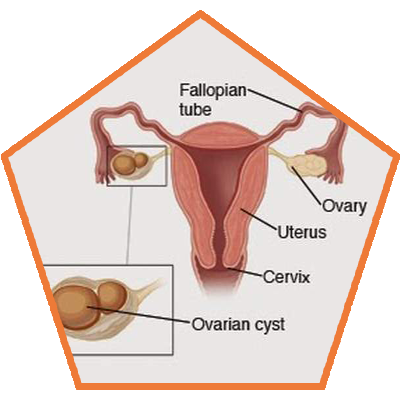 Follicle cysts– a follicle (sac) is monthly formed to provide an egg for fertilization after releasing it. If the follicles fail to open, this can cause the liquid inside to form a cyst. 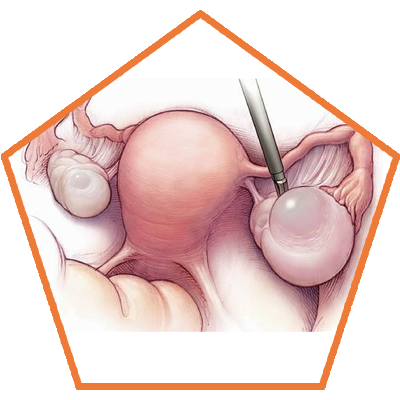 Endometriomas– these are cysts that grow outside the uterine lining or on the ovaries. Cystadenomas Cysts– These cysts are filled with a watery fluid or mucus and usually develop on the surface of the ovary. Ovarian cystadenomas are basically benign, and although they rarely affect a woman’s ability to conceive, they are supposed to be removed because they can at times become cancerous, a condition termed as cystadenocarcinomas. The above-mentioned symptoms may become severe, leading to Polycystic Ovarian Syndrome, a situation where the ovaries consist of big and an increased number cysts. This normally culminates into female infertility. Women with a partially solid cyst or are at a higher risk of developing ovarian cancer are recommended to have this test. The test basically looks at the blood levels of “cancer antigen 125 (CA 125)”, a protein. Elevated CA 125 levels can also be diagnosed in women with PID, Endometriosis, and Uterine Fibroids. These cysts can at times rapture and cause internal bleeding and severe pain. Ruptured ovarian cysts can cause hemorrhages, which requires immediate medical attention. The larger the cyst, the higher its chances of rupturing. Depending on the extent of damage caused by the ovarian cysts, infertility triggered by ovarian cysts can be temporary or permanent. 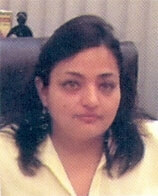 This means that any form of ovarian cysts must be properly analyzed by the fertility expert. In the case of cancerous cysts, a specialized surgeon is preferred to remove the cysts, but it may require the entire reproductive system to be removed (Fallopian tubes, uterus, and the ovaries).The treatment urgency plus the Ovarian Cysts Treatment Cost in India depends on the prevailing symptoms, size, type (cancerous or not) and infertility. A woman’s chances of developing ovarian cysts are somehow connected to genes. You are likely to develop them in case your mother or other females in your family have them. Cysts normally develop on the ovaries during the menstrual cycle, but resolve in the shortest time possible. However, women with PCOS, which is a hormonal issue and others with increased male hormones may develop ovarian cysts. This is a condition where the endometrial cells (uterine lining) grow outside the uterus, This can cause the tissue to attach to the ovary hence forming a growth (cyst). Cysts during pregnancy are also common, but usually, resolve with time. If you have ever suffered from ovarian cysts, they can also develop later in life, which is described as recurring ovarian cysts. A severe pelvic infection can spread to the ovaries thereby triggering the development of cysts. 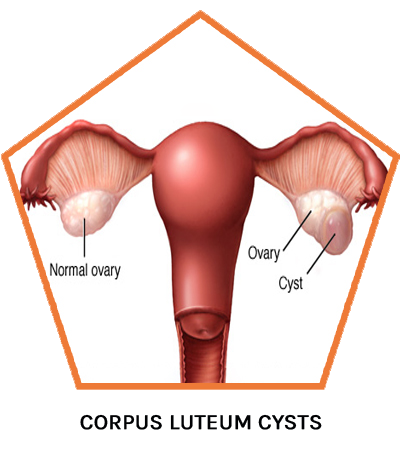 Ovarian cysts are common in premenopausal women and although have no direct impact on fertility, some ovarian cysts can trigger infertility, especially when large (5 centimeters in diameter) and many in number. 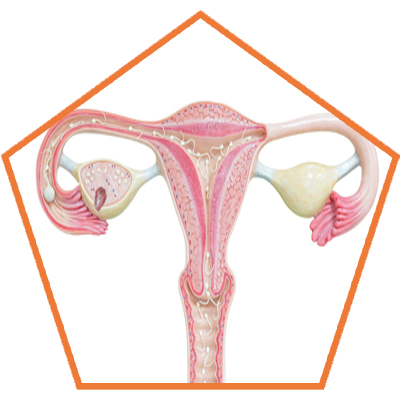 Recurring ovarian cysts may also be associated with hormonal imbalances, which requires medical attention. In case these cysts are left untreated, a woman is likely to face infertility struggles. In addition, a woman’s infertility chances are escalated in case suffering from uterine fibroids, endometriosis, and Polycystic Ovarian Syndrome (PCOS). Although many women may fail to notice cysts symptoms in the early stages, routine pelvic examinations and ultrasounds can help diagnose the cysts earlier for an excellent treatment approach. Women in the childbearing years must keep a keen eye on the cysts to prevent them from becoming a life-threatening issue, whereas women in menopause must receive ideal treatment as they have an increased chance of developing ovarian cancer and cancerous cysts. Cysts Diagnosed During Pregnancy- What are the related Complications? In some cases, ultrasounds conducted during pregnancy can reveal ovarian cysts. Functional ovarian cysts are the commonly diagnosed type of cysts during pregnancy and are generally non-cancerous, less than 2 inches or 5 cm in diameter in size, and resolve during the early phase of the second trimester. Larger cysts during pregnancy are often dermoid cysts. Also, the corpus luteum that develops in the ovary to sustain a normal early pregnancy may prevail as a corpus luteum cyst during pregnancy. Your OBGYN will surely provide you with necessary treatment to relieve any pain or disturbances that the cysts may cause during pregnancy.